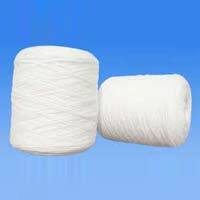 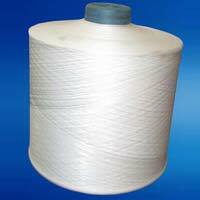 Polypropylene yarn uses in fibc , woven sacks , hose pipe manufacturing , mat manufacturing and bag closing thread purpose we can use. 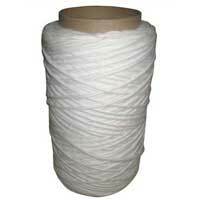 We deal in all types of polypropylene yarn in all deniers and colours. 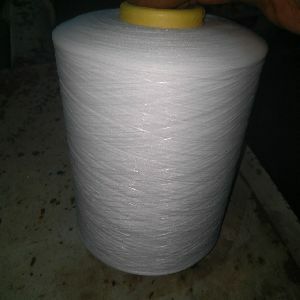 Pp crimp yarn specification denier : 1302ply & 1304ply color : regular available : bleach white ( milky white) color : as per require minimum order : 1000kg. 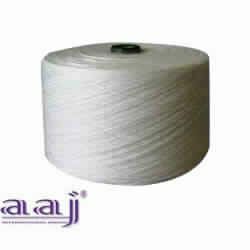 Available twisted & without twisted. 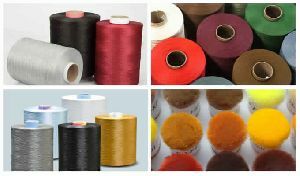 To make sure that we offer only defect-free range of products, our quality experts cross check every product at diverse stages. 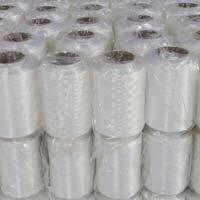 By making use of streamlined packing system, we become capable of meeting the bulk and customized packing requirements of the clients. 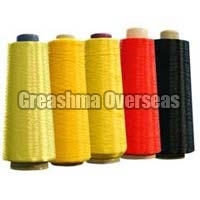 Moreover, we ensure complete safety of the orders. 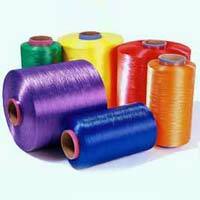 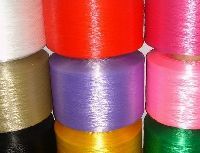 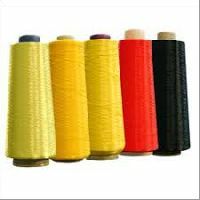 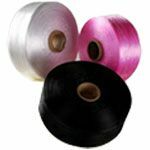 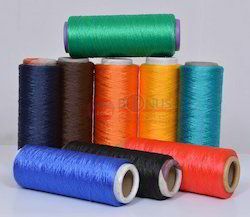 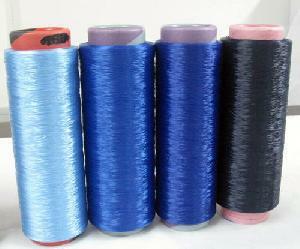 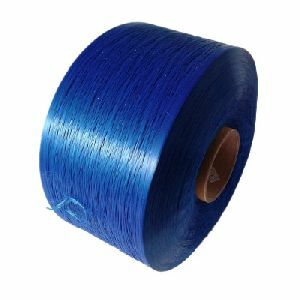 Owing to a vast experience and in-depth knowledge, we have emerged as a giant Manufacturer, Supplier, and Exporter of Polypropylene Yarn . 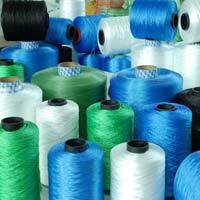 We carry out our business operations from Maharashtra, India. 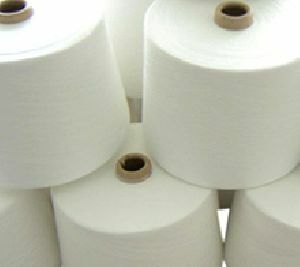 We use the premium grade basic inputs and modern techniques for manufacturing them. 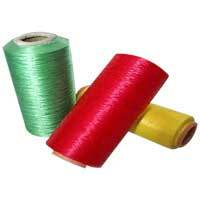 Our clients can avail it in various colors and shades, as per their variegated requirements. 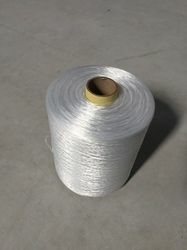 We offer it at a highly economical price. 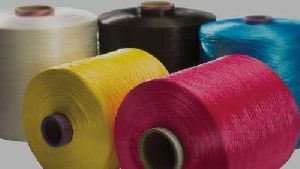 In the Filament division, PP POY Yarn is extruded in Denier range 100 to 300 in various filament combinations and further Texturised on Draw Texturising machines. 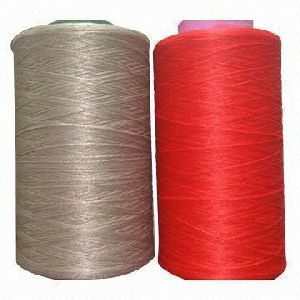 The yarn is further twisted for value addition on Two for One Twisters. 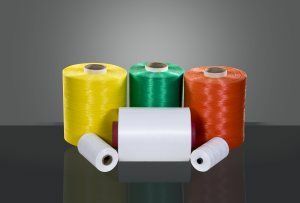 We offer High Tenacity Low shrinkage technical fibrillated yarns for use in specialized areas of application from Filtration to Garments and Braiding to Cable Solutions. 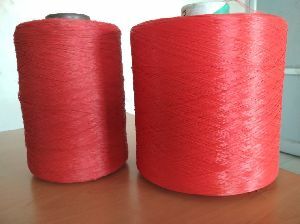 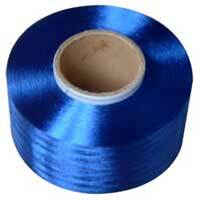 Polypropylene Multifilament Fully Drawn Yarn (PPMFDY) in twisted and Intermingled Marketed under RAMALON (Brand). 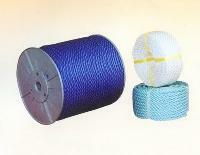 These High Tenacity Yarn are used for a multipurpose application .